From our south-east London workshop we design and make customisable collections of furniture that are effortlessly both traditional and contemporary; championing British woodlands through making. View all our collections here. Dedicated to the beauty and abundance of coppiced hazel, Underwood is a characterful collection of versatile occasional furniture. We use every inch of every board of timber that we acquire. 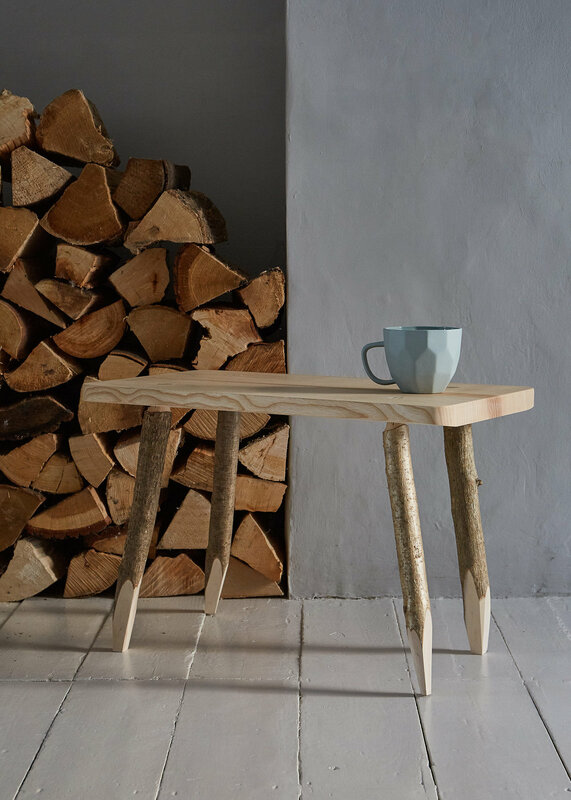 Offcut is made using the pieces of British wood that aren't quite the right size or shape for a piece of furniture but are far too beautiful to throw away. Bayleaf is a timeless and elegant collection of furniture inspired by the timber frames of medieval houses. Each piece is beautiful in it's simplicity and understandable construction. We work exclusively with British hardwoods. Because we design and make everything ourselves, each piece of Sebastian Cox design is available in any one of the many characterful species that we carry. Discover the huge variety that is available here.